Find us at booth C2330. Ready to purchase a product or need detailed pricing? 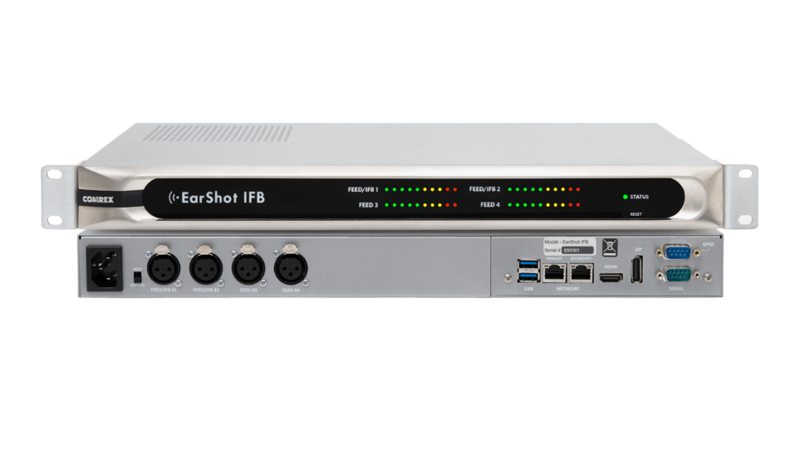 IP audio codecs for professional broadcast. 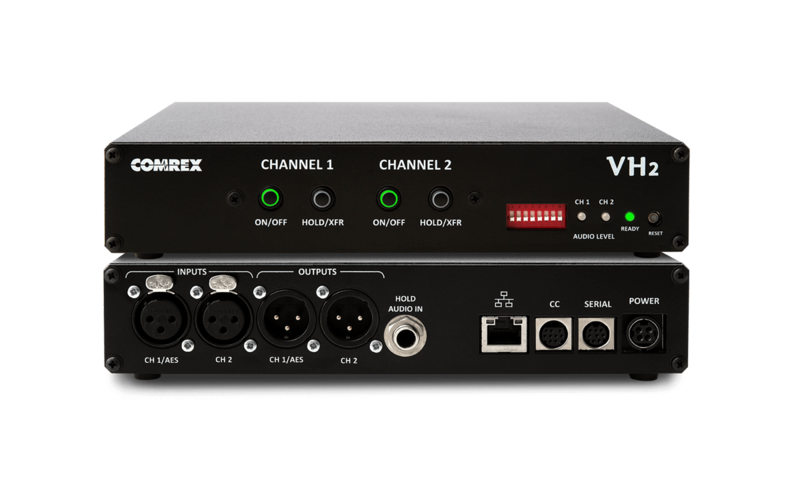 Versatile, efficient, and elegant, for any application. 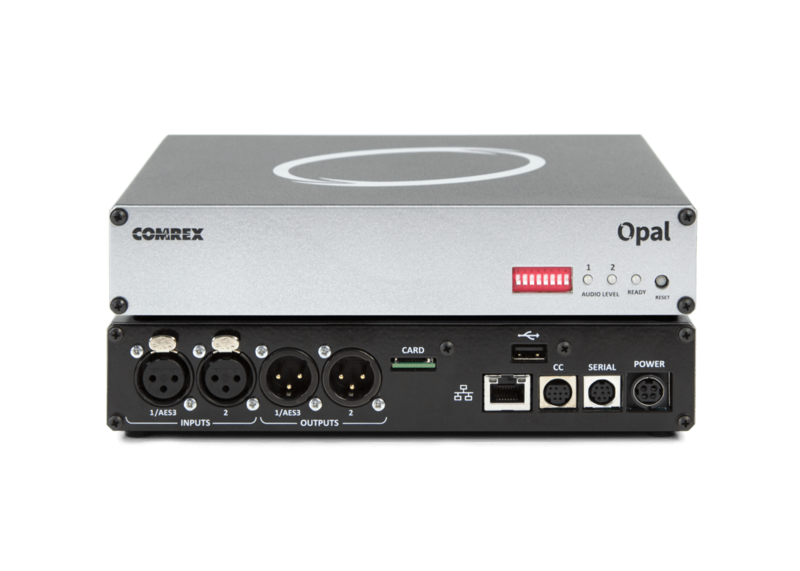 Real-time, two-way, HD video and audio from anywhere IP networks are available. Where could you go? 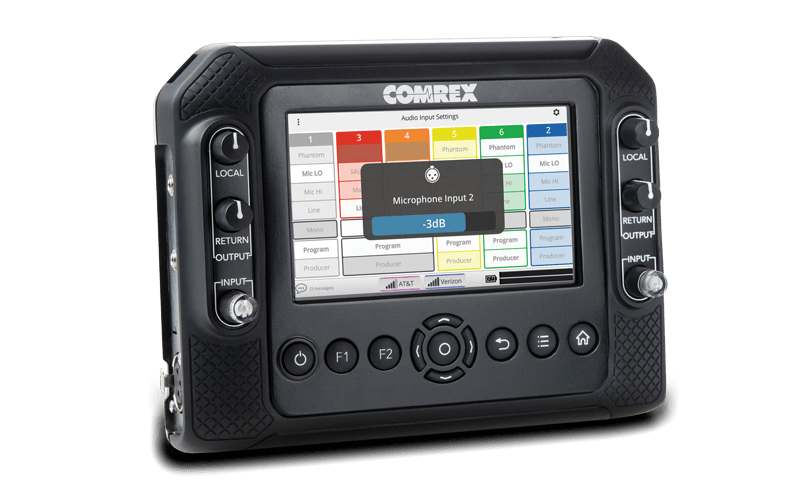 Get callers on the air in high quality audio with the touch of a button with our easy-to-use telephone interfaces. Tell us what you need to do. Hate Flash? We’ve got a new HTML5 user interface! 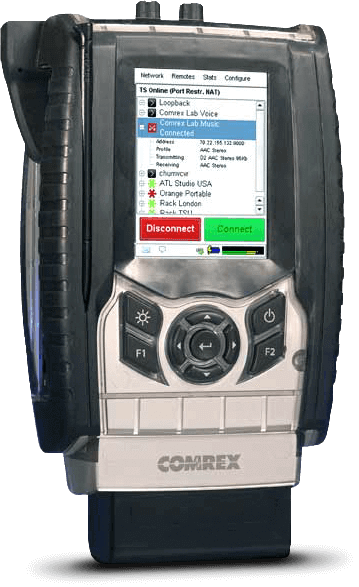 Keep up with the latest from Comrex.